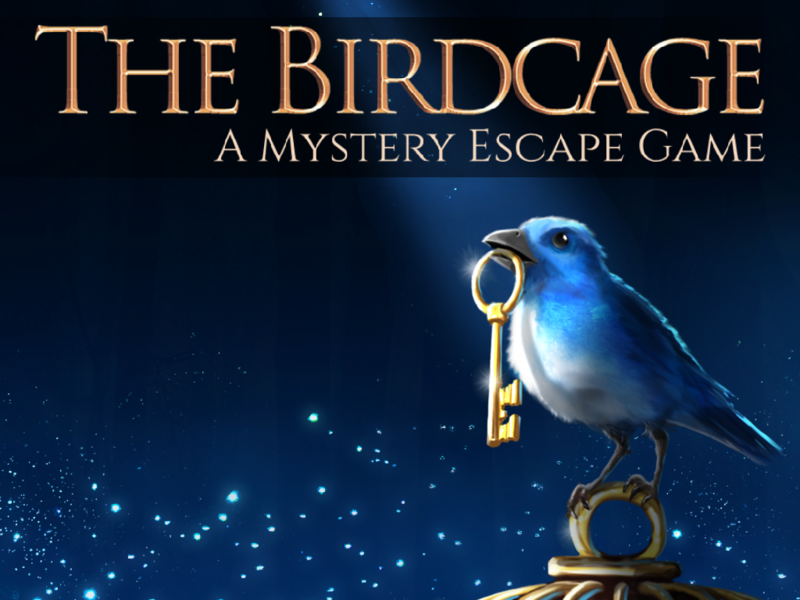 The Birdcage is a mystery puzzle game in which a heartbroken king has trapped birds in golden cages containing ancient locks and riddles. The story revolves around a heartbroken king who had lost his young son in a climbing accident. He locks away that which his son loved most – the ocean-colored birds that populated their kingdom. In doing so, he stole the very wind from the skies. Release the birds and unleash the wind once more. Prepare yourself for intuitive touch controls, mechanical puzzles and thinking outside the box. In order to finish this puzzle game, you need to use all the room escape skills you have! AR MODE – Experience another dimension of puzzle solving in augmented reality. STUNNING PUZZLES – Solve the smartest puzzles and riddles you have ever seen. EASY TO START – Easy to start – impossible to quit. INTUITIVE TOUCH CONTROLS – Experience the feel of the surface to sense the authentic atmosphere. MYSTERIOUS STORY – Unravel the mystery behind 21 golden cages, and the story about birds locked inside. ORIGINAL SOUNDTRACK – Enjoy atmospheric audio and chilling soundtrack.